"Need help with your locks in a hurry?...then give us a call and take away the worry!" Welcome from a leading locksmith in Sale, Cheshire and Manchester. Whether you require a 24 hour emergency locksmith out to you ASAP or a planned visit to help you with any lock and key issues, help is at hand 365 days per year. It may be that you need a lock repairing or replacing, are having trouble with a faulty key or simply need the support of an expert Sale locksmith; whatever your current situation may be, we have the knowledge and expertise ​to deal with all enquiries and have delivered bespoke services to a variety of clients over a long period of time. Taking our Sale locksmith services to the next level is something we take great pride in doing, responding to any issues that involve locks and keys. To repeat an old cliche, no job is too small - or big, for that matter - and whether you know the exact issue with the lock and how we can help you, or are just looking for some friendly advice, please get in touch with us on 0161 410 0543 or fill in the contact form on this page. Sale Locksmith M33 ensure that the security of our clients is at the forefront of our minds when it comes to any lock and key methods that we implement. 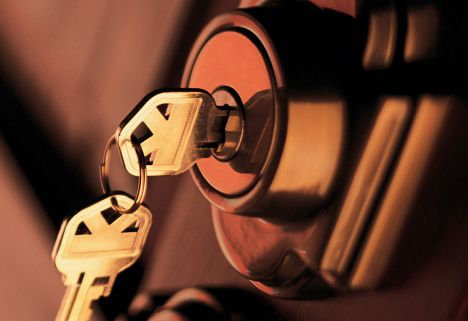 We offer a complete consultation and we will guide you through the best ways of keeping your property secure. 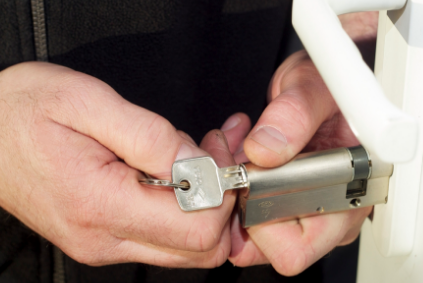 So if you would like us to secure your property or provide lock changes after a break-in, we will always approach jobs sensitively with complete professionalism to help give you peace-of-mind and the most secure solution. ​If you are looking to get your locks changed due to a house change, new tenants, damage or burglary, we offer appointments at a time convenient to you. On the other hand, you may be in a hurry so we also offer a 24 hour emergency service locksmith in Sale, Cheshire and Manchester. Whether it's one lock or multiple doors, Sale Locksmith M33 will be on hand to help you. Get in touch now by completing the contact form on this page or calling 0161 410 0543. 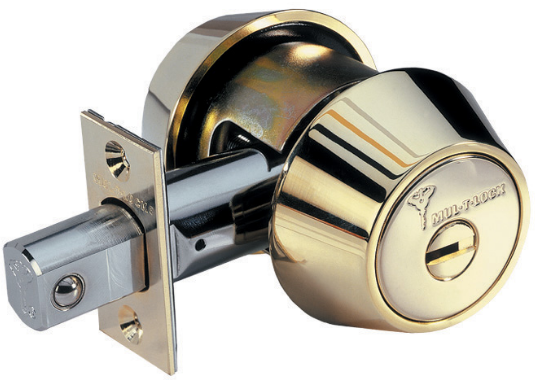 Any issues with locks - even the smallest of faults - can be both irritating and stressful. 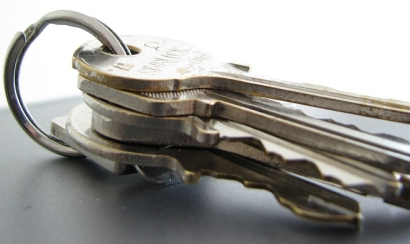 It could be that your key may be catching, or a more serious fault such as an obstruction; either way, your 24 hour locksmith in Sale will be on hand to help. Sale Locksmith M33 provide complete high quality repairs, whereby all locks will be repaired to the highest standard. Don't despair, as we can fix it. Whatever your lock type is, no job is too big or small and we are here to help. As well as wooden door lock repairs, Sale Locksmith M33 also work with locks that are in a variety of materials, such as composite doors, windows, UPVC, garage and metal doors. 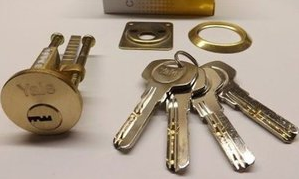 If you need a broken lock fixed fast or have been struggling-by with a faulty lock and are looking for a long-term solution, get in touch with Sale Locksmith M33 now; as you can see, we don't just work with 'typical' locks, we survey and secure all kinds of locks to restore them back to full working order. Need an immediate response and facing an emergency? Sale Locksmith M33 will do all we can to get to you in under 1 hour - all day and every day of the year - ready to assess and resolve the problem. So if you need emergency locksmith Sale or an emergency locksmith Manchester, call us now and we will be with you ASAP - ​0161 410 0543. 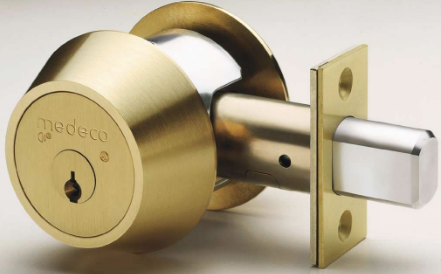 No longer do you need to spend any days or nights being locked-out with no solutions, or just struggling a stuck lock. Here at Sale Locksmith M33, we have a 24 hour locksmith in Sale, Cheshire and Manchester, on hand when required and ready to deliver high quality repairs at a rapid response rate. Sale Locksmith M33 are very flexible in the areas that we cover. We have completed work for a number of clients in Sale, Brooklands, Timperley, Broadheath, Altrincham, Hale, Wilmslow and Macclesfield. We have grown from being a locksmith Sale M33 can count-on for their lock and key issues, to being a renowned professional locksmith Altrincham to as wide as Macclesfield have come to turn to. If you require some help in-and-around these areas, please fill-in the contact form on this page or call us on 0161 410 0543. Looking for an emergency locksmith Manchester or a Manchester locksmith that can be with you ASAP, but that will travel to wherever they are needed in Sale and all of Manchester? Well look no further than Sale Locksmith M33. From a locksmith Sale M33 to M1 and beyond, we can cover all of Manchester; including Salford, Stockport, City Centre and South Manchester. 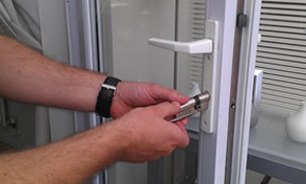 We offer a 24 hour locksmith Manchester can rely on. Short-term solutions aren't something this Sale locksmith have in mind; we will complete any work for you using advanced methods to resolve your lock problem, with a long-lasting fitting that functions as it should do. You will have peace of mind that there will be no repeated faults after we have finished with your lock - we will secure them for the long-term. You will kept fully up-to-date on the repairs as we carry them out. Sale Locksmith M33 have client security and satisfaction at the forefront of our minds; clients often comment on both the accessible and affordable nature of our service. 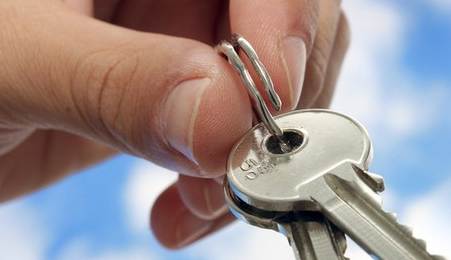 We provide repairs at competitive rates with no VAT and aim to be your local locksmith in Sale that supports you. Please fill in the contact form on this page or call us now on 0161 410 0543.